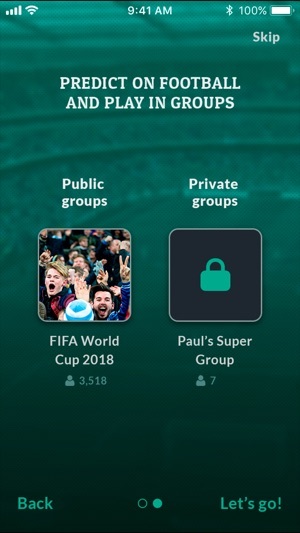 Create and join groups, and play against friends, colleagues or other football fans. 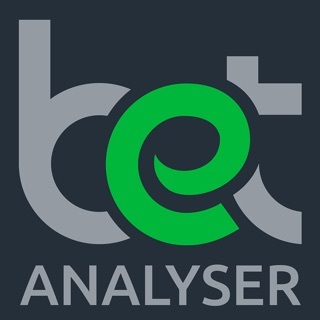 Challenge friends and other fellow users by predicting scores and other betting outcomes across each of the world's major soccer leagues and cup competitions, from the Premier League, Championship, League One and League Two to La Liga, Serie A and the Champions League. 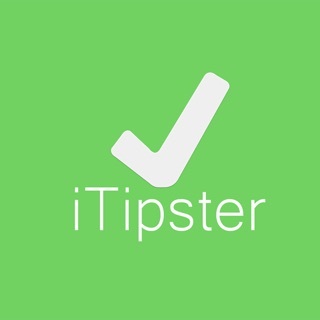 Create betting markets on upcoming games and invite friends or other fellow Kiggitites to join, or take one of Kiggit's daily or weekly betting challenges. Come out on top of the leaderboard and win prizes, trophies or gift vouchers worth £££ with some of the world's biggest retailers. Which leagues can I bet on? 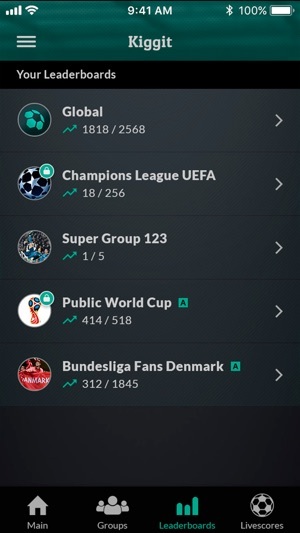 Want a truly social betting app for true football fans? Download Kiggit today and start challenging your mates. We’d love to know what you think, so if you love us or think we can make improvements, let us know by emailing hello@kiggit.com or rating us in the App Store. This is a program that has had very many reviews that are just positive. That is the reason why you need to check it out. The app is amazing and that is all you need. This App is so much fun! I play all the time, and I would say it's pretty realistic for the most part. But I feel like it is kind of set up so that certain people win certain hands. And it is not just like real soccer, but still fun! 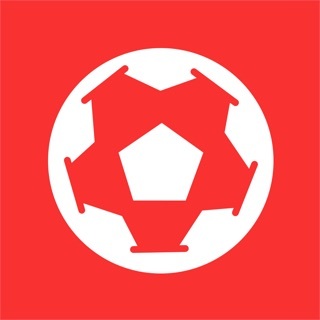 Kiggit: Social Soccer Betting gives 500 credit points whenever i join it and that is the best thing which i like about this app.